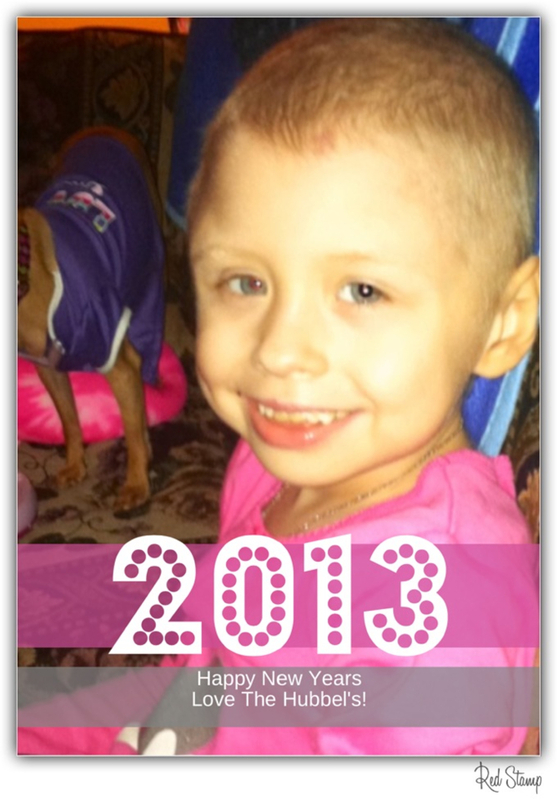 Emily Hubbel: Happy New Years!!! May this year bring blessings beyond your imaginations! 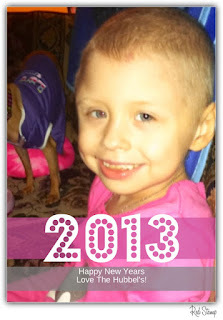 Praying this will be an amazing year for you and for 100% health here on earth for Emily. Seeking health!